The Top End Speed Running Parachute is designed to give consistent resistance as you sprint. Utilizing the running parachute with our four-week progressive sprinting sequence you will see the difference in the last leg of your sprint speed. 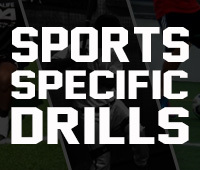 Be sure to move through each maintenance drill before beginning your each session. Also follow along as the video moves through technique tips and how to complete the proper warm up sequence before each speed parachute workout session. To begin each Speed Parachute session you will want to complete a quick warm up. Include the Arm Action and Single Leg Drive Drill before you get started. Walk off the distances and be sure that you evaluate the wind conditions for beginning. A strong cross wind will make it difficult to maintain consistent resistance. Also be aware of your running surface. You will want to complete the long distance sprints on a flat surface. As you reach max speed an uneven surface may cause injury. Also allow for rest between each sprint so that maximum intensity can be achieved. Use this series of speed and agility drills to improve speed and acceleration forward and backward, laterally, or making a tight turn. 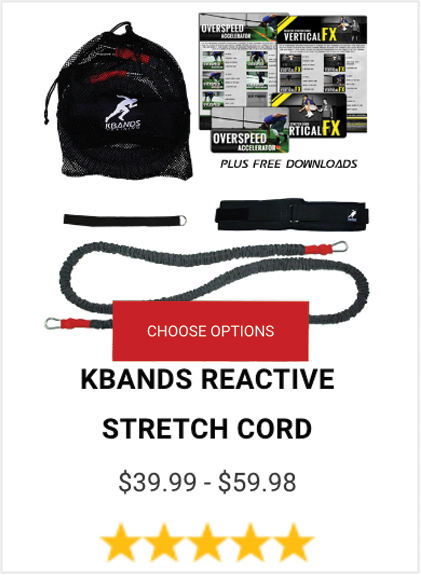 Different types of resistance equipment make the drills more effective and challenging for athletes. 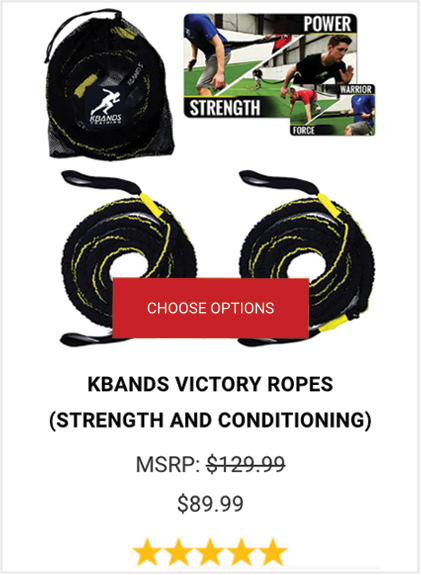 For more bonus workouts look to train by sport. 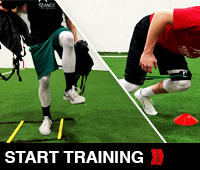 Our sport specific training section will give you great drills to complete to get you ready for game like situations and enhance your skills.